This is what a Beauty Pageant is all about: the promotion of international sisterhood, goodwill and friendship! 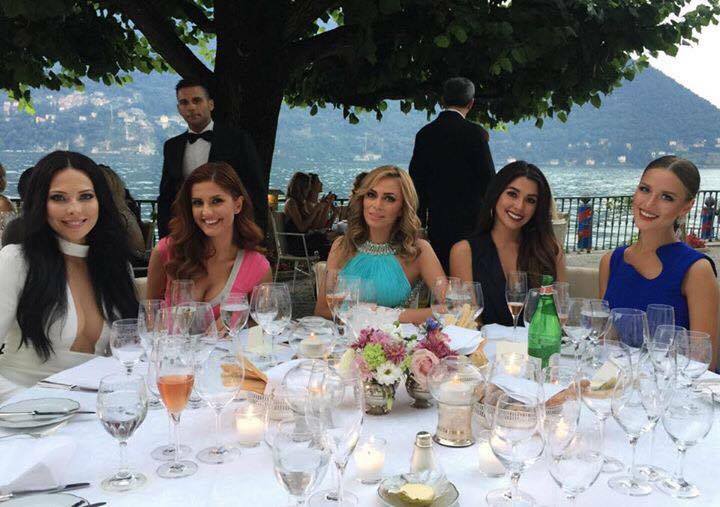 MISS UNIVERSE 2014 Candidates were reunited in Milan Italy. The get-together is sponsored by Miss Russia 2014 Yulia Alipova, a daughter of a Russian Business tycoon that owns an oil company. Miss Universe 2014, the 63rd Miss Universe pageant, was held on 25 January 2015 at the FIU Arena in Miami-Dade, Florida, USA. Paulina Vega of Colombia is their batch's winner. 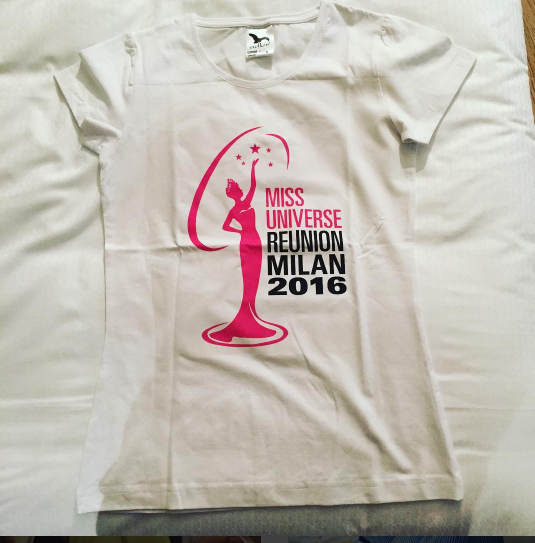 Class 63rd Edition is the most bonded batch ever in Miss Universe history.